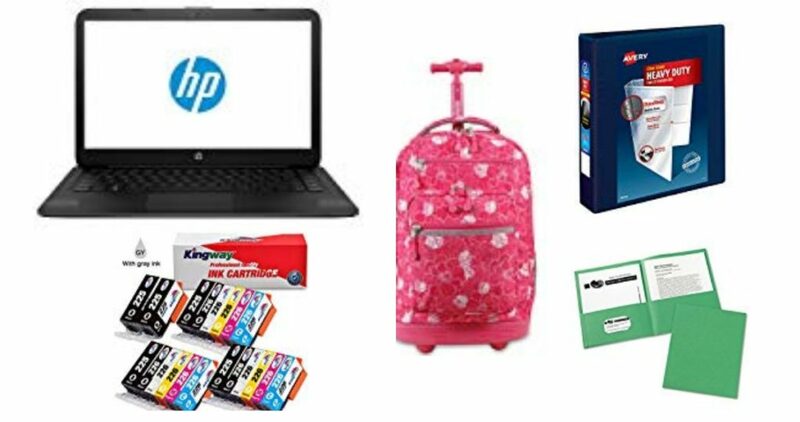 Amazon Warehouse is offering an extra 20% off select Back to School items including computers, school supplies, backpacks and more. These are used items but in good condition so a nice way to save. There is no coupon code needed needed as the discount will automatically be applied during checkout. Offer valid for a limited time. Shipping is free with Prime.